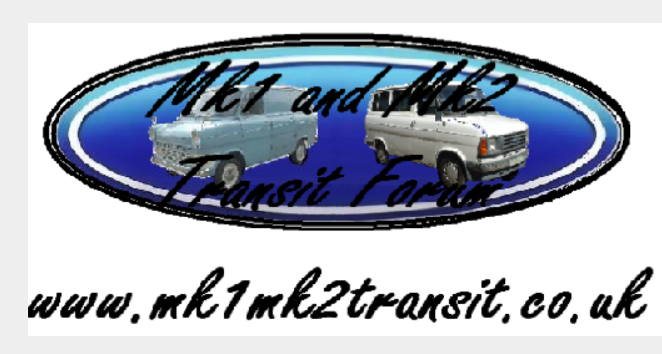 Looks as if it would be an expensive/time consuming resto for a Transit that’s rare because it was an unpopular model to start with. Hmmm seems a lot for something out of test. Also, she could be LEZ exempt/compliant for a few reasons. Taxation class could be one, having a filter fitted an another. It doesn't mention the filter though. Was it blue? with a weird body? if so it's been plastered all over the net for the past two days with various prices, I can't take it seriously. He was looking for thousands one minute and 800 the next, then 1850 and straight away after 1350. That's the one. Now relisted at £1,300. I'd like to know how it's 'compliant'. It's not clear from TFL's website. Yes, it says no charge but it could be to do with the way it's registered. If it's got an RPC filter it will need to pass a new test when it's MOT'd. Passed sept 16 and failed 13 months and just over 100 miles later.... quite an impressive list it failed on!. now 1150...it's like he's out to sabotage his own sale. Also had a mk 2 100 L not got 6 stud wheels ? Mk 3 had. If it gets down to £800 I'll have a go, looks full of body filler everywhere though, anybody got a roof cut? 999 now..... I reckon 800 offered would take it. 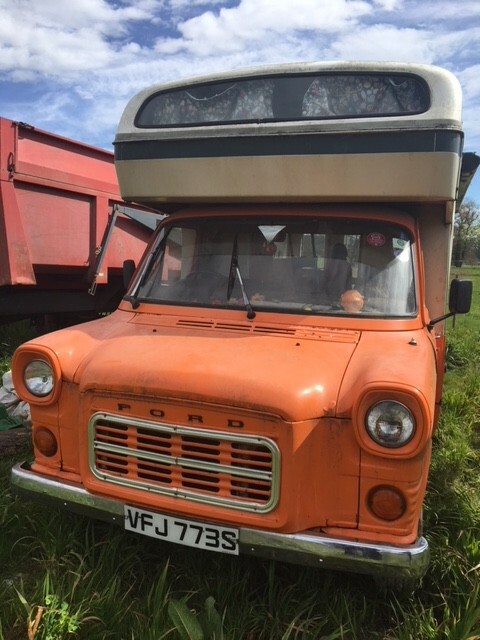 Think you’ll need the hinge panel for the door as well,can’t see no reason for the rear door to be fixed shut unless the hinge panel was chopped out to gain interior space with roof conversion. O/d box though,would the diff flange be the same on a single as twin?